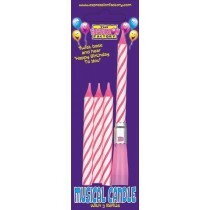 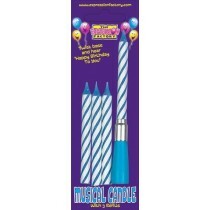 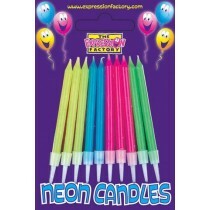 From colourful candles spelling out happy birthday through to novelty birthday candles, such as musical or themed candles, you’re sure to find everything you need here at Up Up & Away. 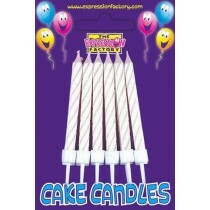 It doesn’t matter whose birthday you’re celebrating – we’ll have the birthday candles you need to add that perfect finishing touch to the all-important cake! 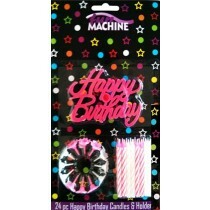 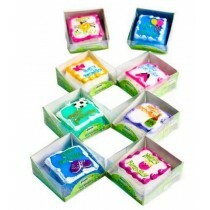 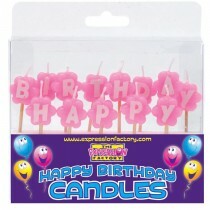 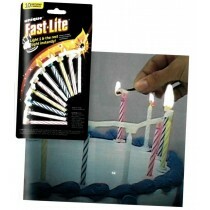 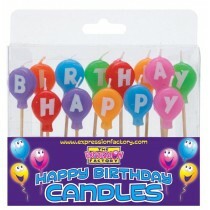 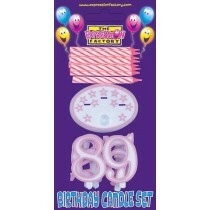 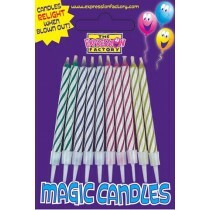 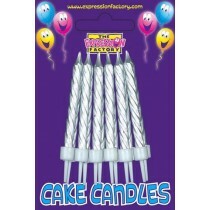 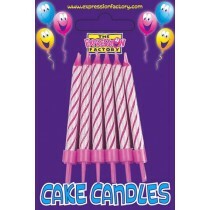 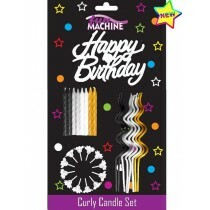 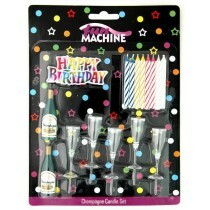 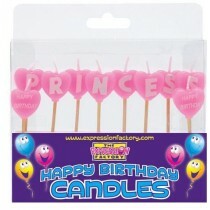 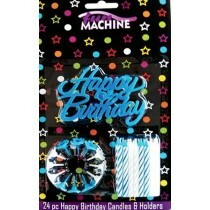 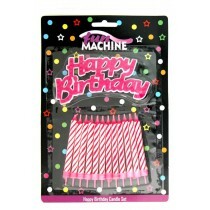 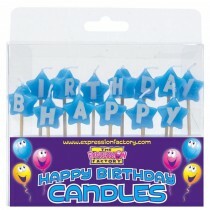 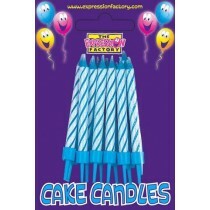 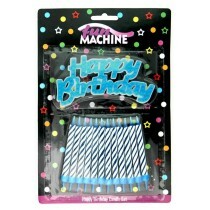 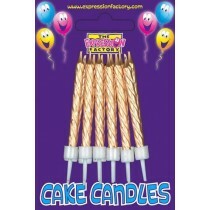 If you’re looking to celebrate a landmark age then our number birthday candles are perfect for adding this to the cake! 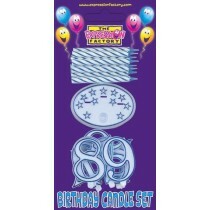 We stock numbered sets which include individual numbers to allow you to enjoy these candles regardless of age; these are available in a range of colours to suit.